This Essential Summer Lemonade Cocktail always deliver exactly what I'm looking for - refreshing, not too sweet, thirst-quenching, and very simple to make. Fill a large glass with ice. Pour in measured ingredients and give a quick stir. 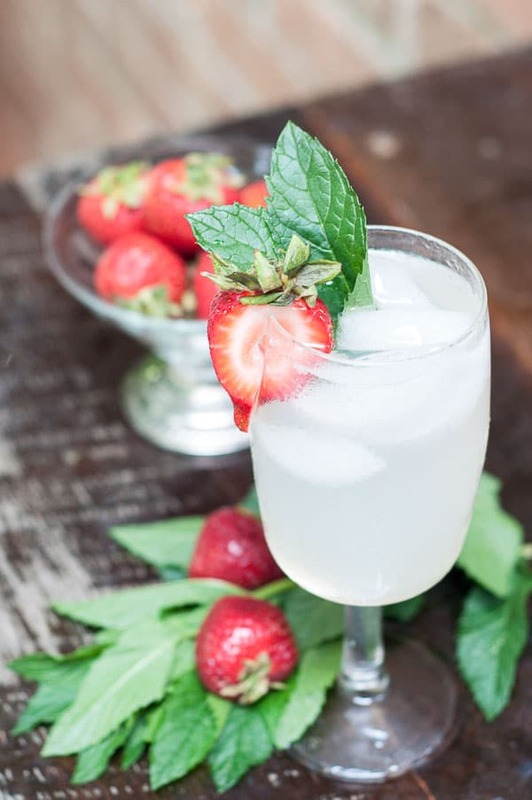 **If I'm feeling very fancy and energetic, I muddle fresh fruit and mint at the bottom of the glass before pouring in ingredients.